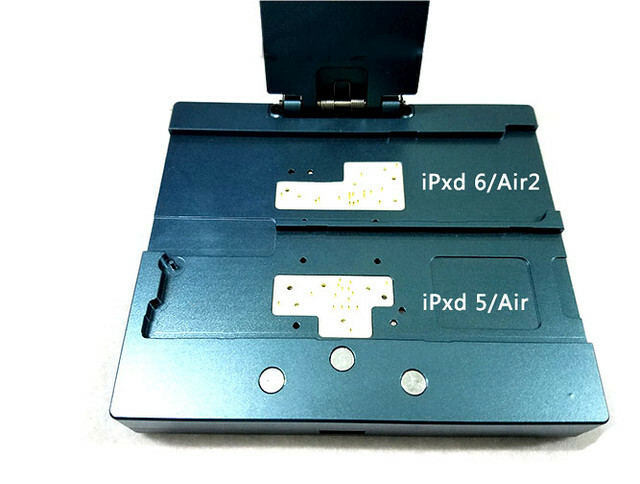 It Applicable for Apple Air ipad air2 unlocking tool ipad 5 6 Non-removal hard drive unlocking tool, Ipad5 ipad6 Unlocking Adapter support free software is an Unlock test Jig. 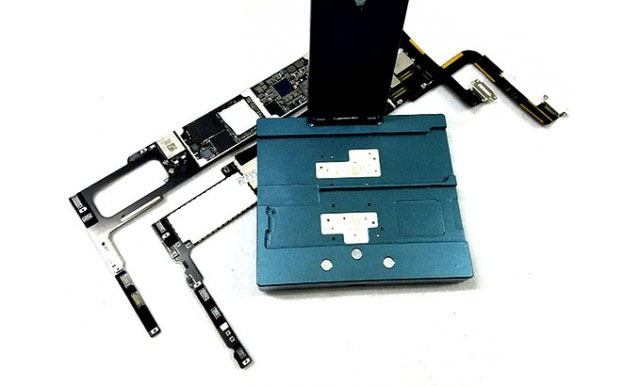 Ipad 5 6 Air 1 2 lcloud unlock adapter generation SN+ WIFI+ BT automaticly, It can fix Ipad Activation error. Note: This is a professional repair phone tools, so profession skills and knowledage are needed for use. 1: Choose install 32-bit or 64-bit driver on your computer. 8: Click to generate, you can generate a new serial number and other information with One-click generation. After you have determined that there is no ID through the query, you can use Update All to complete the operation. The process takes about 15 seconds! . 2: When you Use one-key generation function, you have to connect the machine.